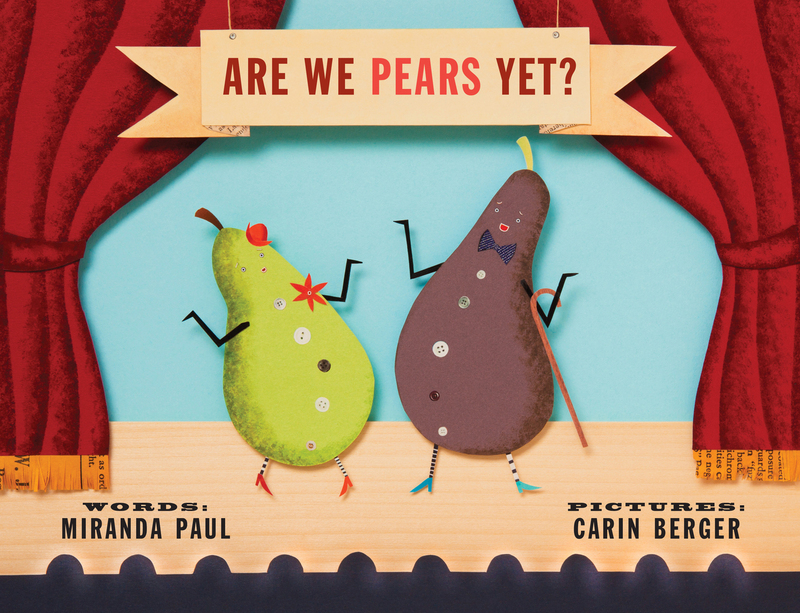 Miranda Paul’s newest book, Are We Pears Yet? officially releases on September 19, 2017. But the advance praise is already rolling in. The book features two pear seeds that must grow into trees before they can bear fruit, and the waiting they endure tests their patience. Advance copies can now be ordered online or at your local bookstore or B&N, Target.com, Amazon, and other major retailers! 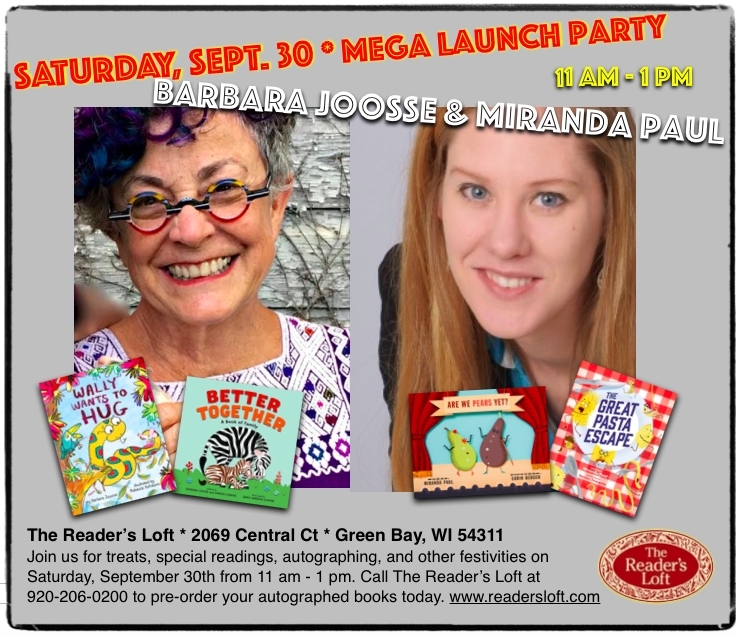 And please join Miranda Paul for a special launch event on September 30, 2017 at the Reader’s Loft Bookstore in Green Bay, WI. Miranda is available to visit schools and share a program related to this and her other books. Please see her author visit page for more information.